Be honest, do you floss every day? If you answered ‘no’ don’t worry, you’re not alone. Only about 50% of Americans floss daily. Moreover, around 18.5% don’t floss at all. Of course, flossing is an integral part of good oral hygiene; it gets into the spaces between your teeth and gums where your toothbrush can’t reach and should be a part of your daily routine. However, is traditional flossing the only option? Today we’ll go over them and try to help you decide on whether you should give a water flosser a shot. 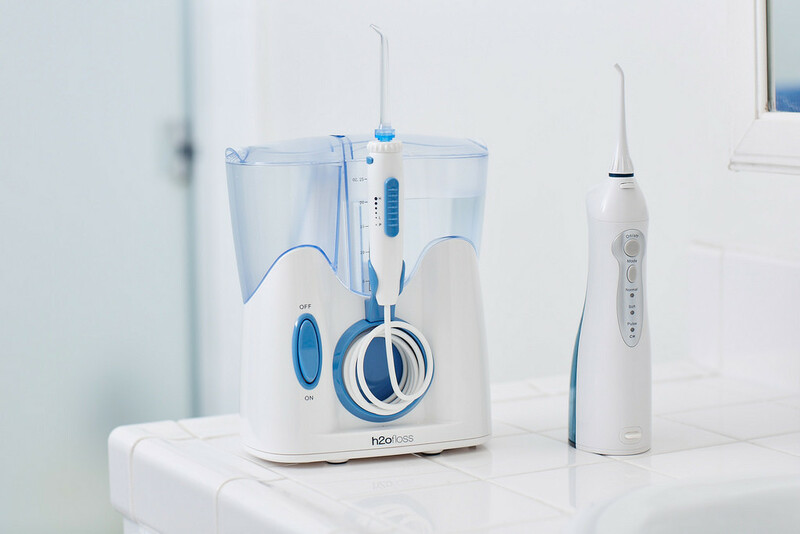 Water flossers, also known as water picks, are oral irrigators. 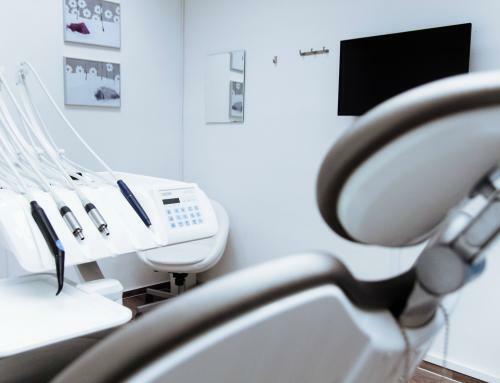 This simply means that they are cleaning devices that shoot a thin stream of water that when aimed at your gum line or between your teeth, can remove plaque and food particles. 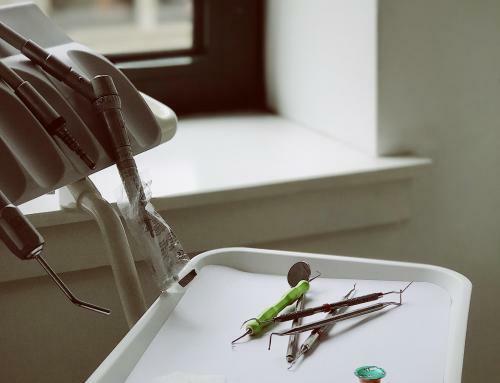 A water flosser is not quite as portable as dental floss, it requires access to a power outlet and a reservoir of water, but water flossers are gentle and easy to use. Of course, flossing too hard can cause your gums to bleed, so you shouldn’t force the floss too far up into your gum line or scrape too hard. 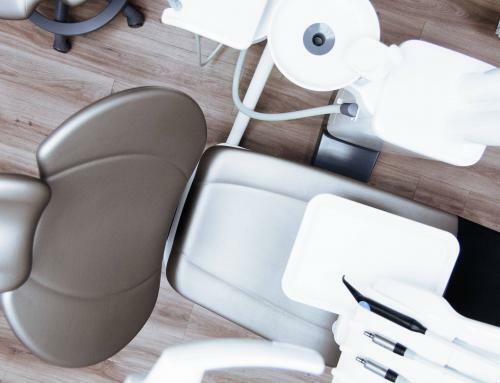 Gently massage between your teeth, including gums, and if you want to make sure you’re doing it correctly the American Dental Association (ADA) website has a helpful tutorial showing you how to floss correctly. However, if your gums seem to bleed chronically, you may have periodontitis – also known as gum disease. This means that your gums have a bacterial infection and if it gets bad enough, periodontitis can lead to tooth loss. 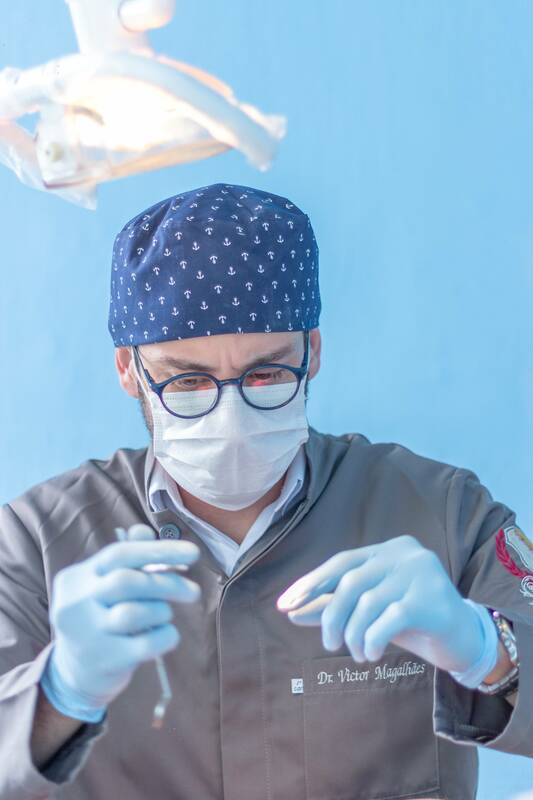 If you have hard to clean areas that continue to bleed despite proper flossing, or you’ve been diagnosed with gum disease, a water flosser is a perfect solution to clean these areas and reduce bleeding. Water flossers are also great for those that have braces merely because they tend to get more food particles stuck in their teeth. A water flosser can reduce your risk of cavities and help you feel cleaner than simple regular brushing. 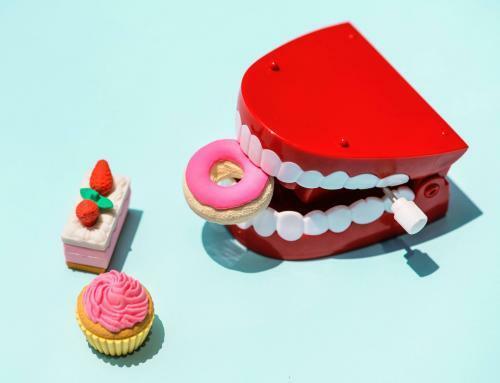 Those with small gaps where their gums and teeth meet, or even some dental work like bridges and dental implants, may experience problems with excessive food getting stuck between them. 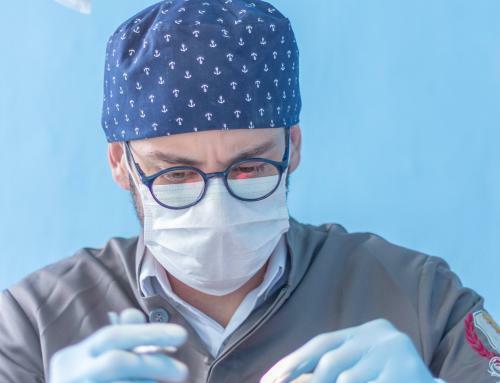 This can also happen when you’re teeth aren’t perfectly aligned, usually due to genetics, and those rotated, or crowded teeth can create annoying traps that continuously ensnare food particles. Using a water flosser on a regular basis, especially in addition to daily flossing, can help to improve your oral health significantly. If you think you may have gum disease, please contact a dentist to ensure that it gets adequately treated. 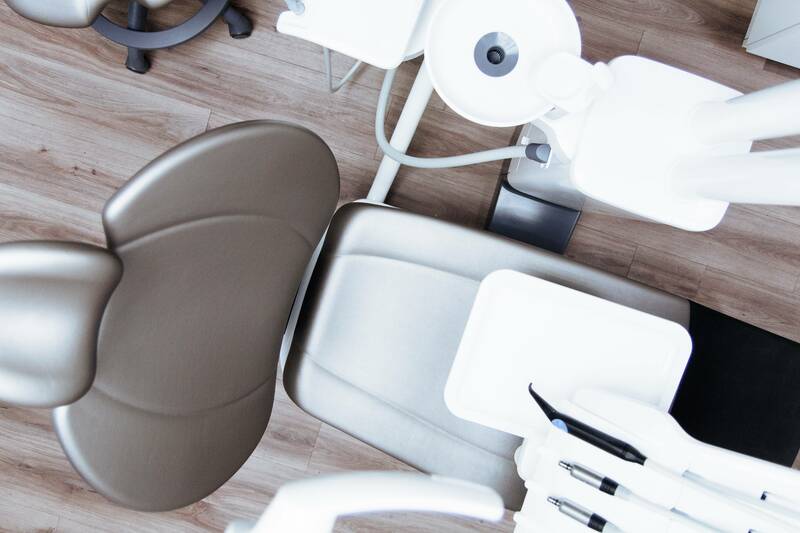 For Franklin Point, Indiana and surrounding areas, Clarity Dentistry provides superior quality dental health care to all. We treat patients with total transparency, honesty, and compassion to create long-term, trusting relationships. 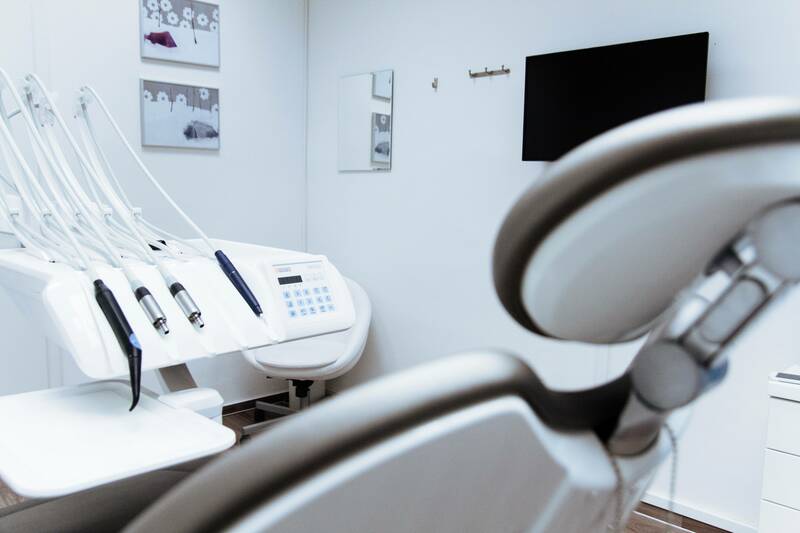 Our brand new, state-of-the-art office located in Franklin Township is equipped to provide world-class dental care to you and your family, and we treat patients of all ages and for all situations. 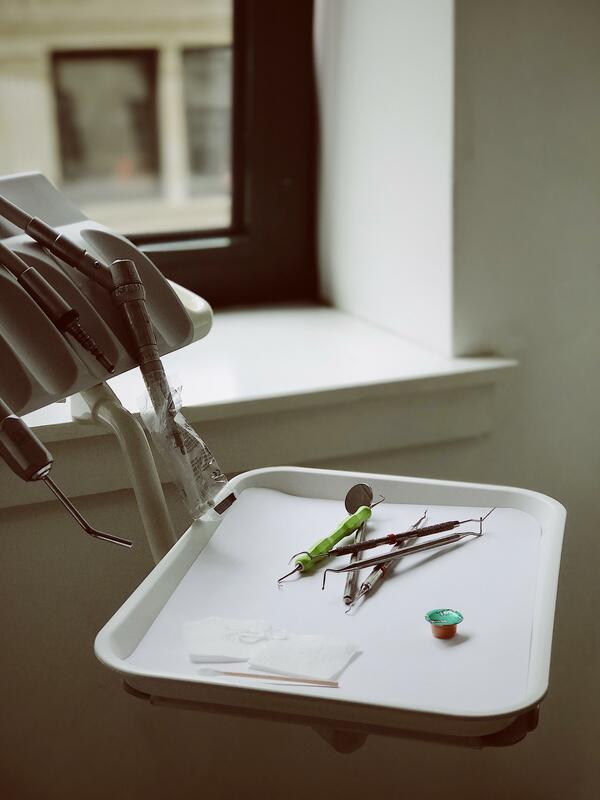 Our goal is to make every patient feel like this is the last dentist they will ever need, a dental home for their loved ones. Contact us today to schedule an appointment!